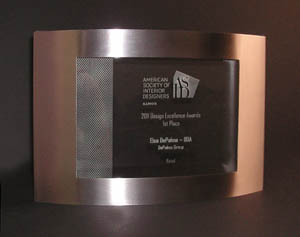 The DePalma Group retail division received a first place award in the 2011 ASID/IIDA Celebration of Design competition. 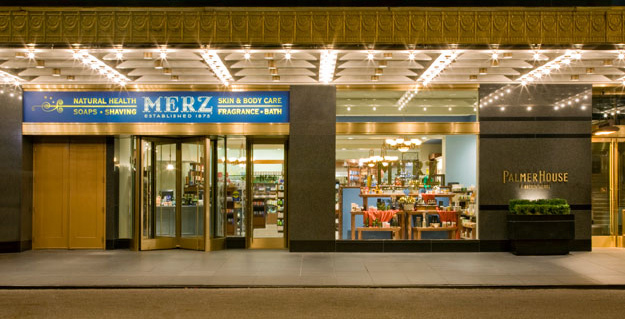 The award winning store is Merz Apothecary, located in Chicago's historic Palmer House Hotel. Check it out under Featured Projects. We would especially like to thank our client, Anthony Qaiyum, and the entire Merz team for their faith and trust in us. We are also grateful to Babco Construction, Thor Equities and the Palmer House.